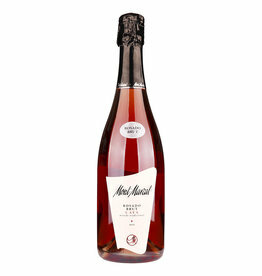 The wine and Cava producer Mont Marcal was founded in 1975. 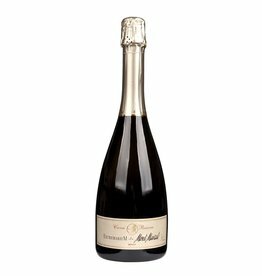 Today, Blanca Sanco, the daughter of the founder Manuel Sancho, leads the estate which produces products from the DO's Penedes, Catalunya and Cava. In addition to the native varieties Macabeu, Xarel.lo, Parellada and Tempranillo, they also cultivate Chardonnay, Syrah, Merlot and Cabernet Sauvignon, which grow very well in the warm climate of Catalonia. 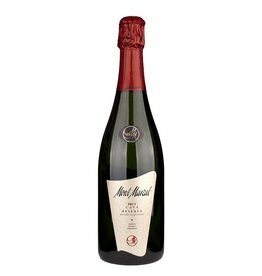 In addition to the 40 hectares of their own vines, Mont Marcal also by grapes from other winegrowers, they cooperate closely with in order to reach high quality targets.